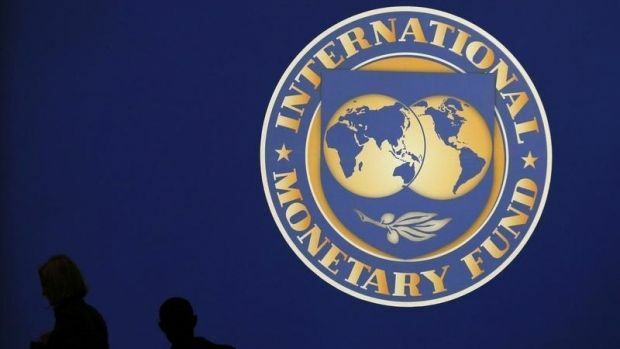 Ukrainian Prime Minister Yatseniuk has instructed the heads of the Ministry of Finance, the National Bank and other agencies to conduct immediate negotiations with the mission of the International Monetary Fund, working in Ukraine since November 11, to agree on a state currency market policy. Yatseniuk gave the order during a government meeting on Wednesday. "The IMF mission has arrived in Kyiv. I instruct the Ministry of Finance and all central executive bodies to hold immediate negotiations with the IMF mission, and I hope that the IMF experts will help the National Bank of Ukraine to pursue a prudent monetary and exchange rate policy," Yatseniuk said. By interbank trade closing time yesterday, hryvnia quotations had hit a new historic low of UAH 16.25 to the dollar. The NBU also reported on Wednesday that during October the central bank had increased dollar sales by 6.5 times to support the national currency.